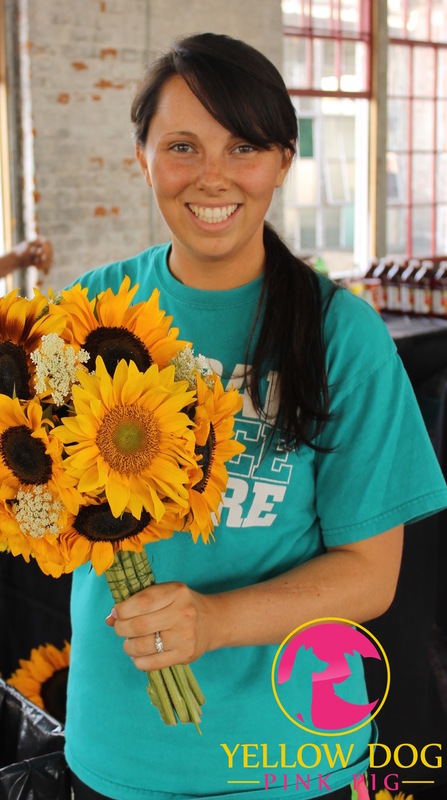 Wedding Wednesday – 2 WHOLE Years! 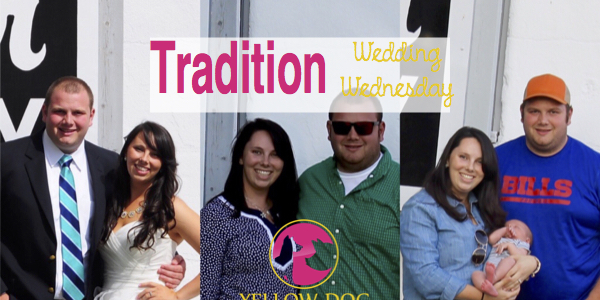 It’s Wedding Wednesday! If you haven’t followed along, you’re missing out! You’ve already missed our favors, guest book, and dessert. 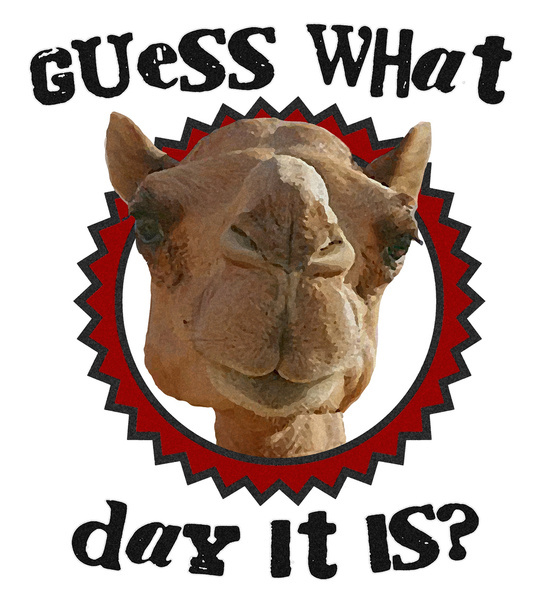 Go ahead, click on over there…. I’ll wait…. 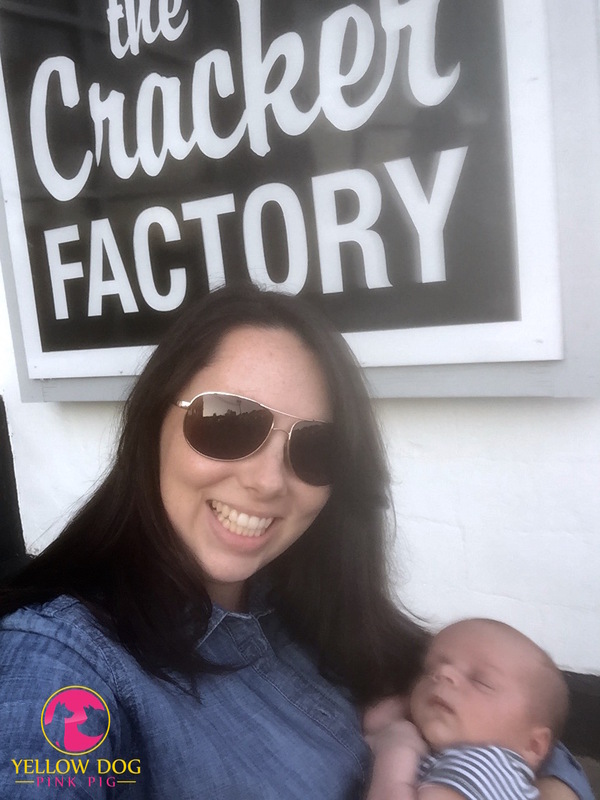 So here’s the low down, each Wednesday I link up with Macy from To Travel and Beyond and Meg from Borrowed Heaven to share details from the VERY BEST DAY… okay, I’m a little biased, but it was a pretty sweet party and I think our guest would agree! When we arrived at the venue, I grabbed the photographer, and had him capture the moment below. We (as in me) decided to start a tradition, each year we would return to the venue and take a photo. 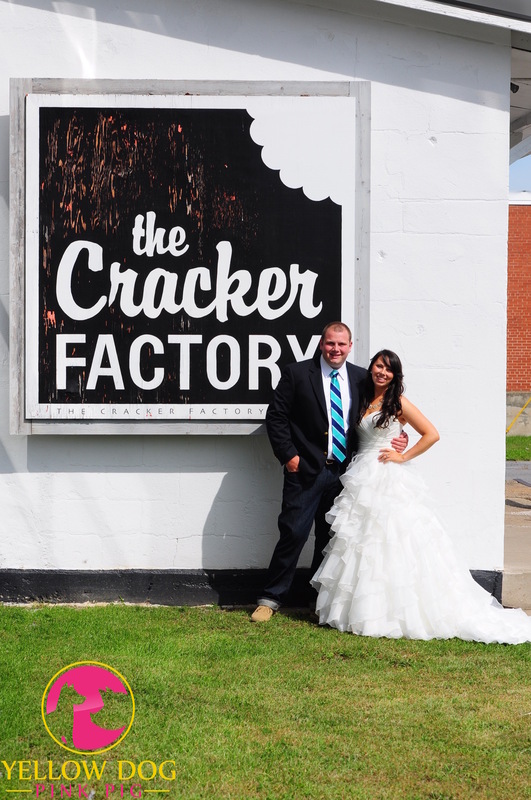 We held the ceremony and the reception at the Cracker Factory in Geneva, NY. Love this place and all of it’s charm! 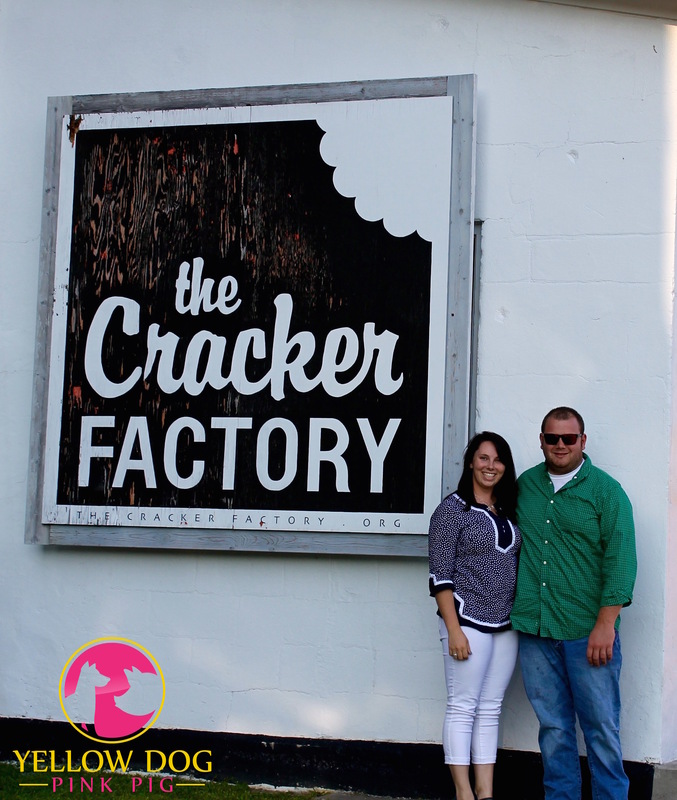 It was that time again, we celebrated our 2nd Wedding Anniversary on the 17th! 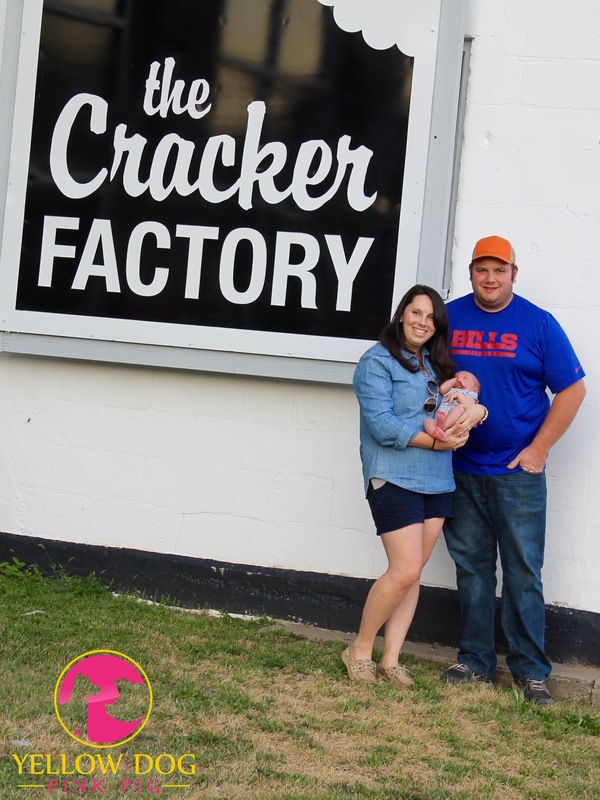 So we headed to the Cracker Factory and took our obligatory photo. However, this year we have an additional guest! Mr. Andrew Lee! iPhone Selfie…. my front camera is awful! I think it’s pretty sweet, Ben on the other hand gets a little fussy with me 😉 I can’t wait to look back in 20 years how we’ve changed. 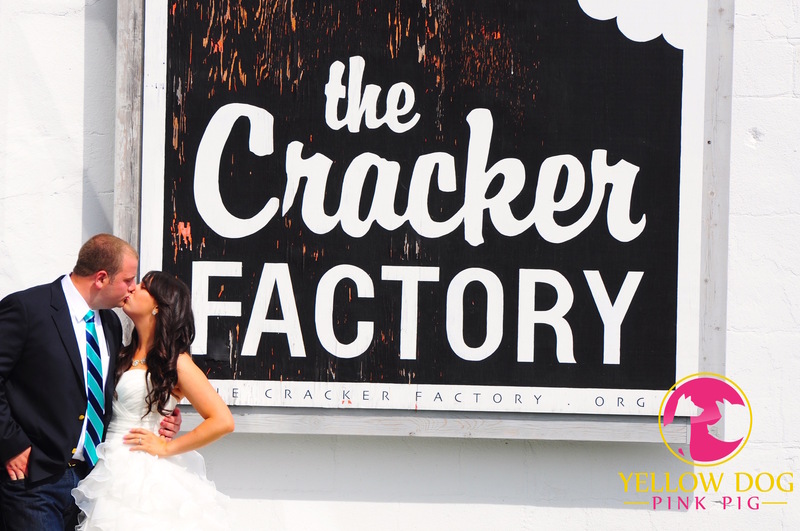 Do you have a tradition for your wedding anniversary? Share yours! I love the idea of having a wedding anniversary tradition. I don’t currently have one, but I’ll be working on finding one! Do it!! You’ll be happy you did down the road! Aw how sweet! congrats on being married for 2 years!! The cuteness is overflowing with those pics! Congrats! Love your pics. I absolutely love this tradition! I tweeted this link on my marriage page saying I wish my husband and I would’ve done something like this. We’ve been married 8 years, now with two sons so it would’ve been a cute sequence to follow. Enjoy and congratulations! I seriously LOVE that you take the same photo every year. It’s so cute to see as your family grows and your marriage gets stronger. I can’t wait to start traditions like this next year. I love the idea of taking a photo every year! That is too cute. It’s also great that you get to share it with your little cutie Andrew. I will have to keep this in mind when I get married. Thanks 😊 I can’t wait to see our family and marriage grow! So cute! And your wedding dress was adorable! This is a really cool tradition! Our one year anniversary is coming up in October. I haven’t totally decided what we should do to commemorate it annually though. This is SO cute! I love the sign, the tradition, the addition of your little one. What a great idea! I will need to keep this in mind for the mister and I tie the knot! I love the sign too!! I just love that venue. Good luck with your wedding!! That is such a cute idea and tradition!! How special that you got to include a cute new guest to this year’s tradition! What a fun tradition! I’m getting married in October, so maybe I’ll start a similar tradition! Congrats! I am happy for you! This is a great way to celebrate your anniversary! It helps you remember why you got married. I know this year (our 5th) we both forgot about it. Horrible I know but with 11 month old twins we’re so exhausted we’re lucky we remember our names. I may need to steal this idea going forward. Your photos are so cute! You have accomplished a lot in two short years. Love your blog. Thanks!! I hope you stop by again! I’m not sure if my first comment went through so I’ll try again 😉 We don’t have a tradition for our anniversary per say, but we do give traditional gifts (i.e. paper, cotton, leather, wood) which makes it fun to see how creative we can get every year! That’s totally fun! I wish we would have done that too! Oh my goodness, what a great idea to recreate this photo each year! The addition of the little man is THE BEST 🙂 Hope you’re having a great weekend. Great tradition for you and yours! This is such a great tradition. Love it!